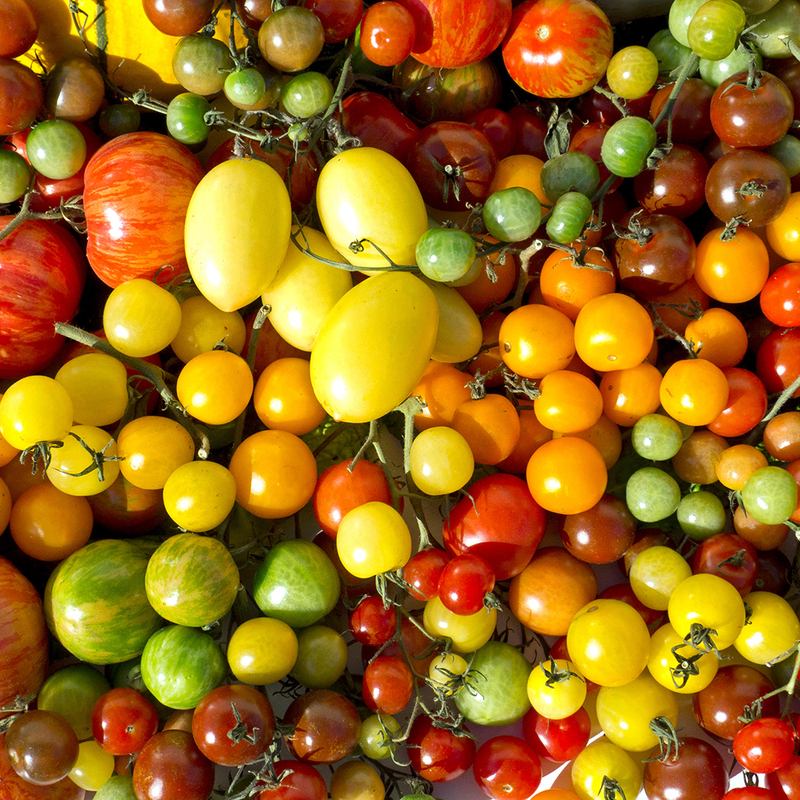 Genetically modified foods create plenty of debate, but a team of UK scientists are hoping they can turn some of those negative attitudes around after using genetic modification to create tomatoes beefed up with absurd amounts of natural disease-fighting compounds. These tomatoes are described as having “industrial quantities” of antioxidants that can help ward off illnesses like cancer, diabetes and Alzheimer’s. In one specific breed, scientists were able to grow single tomatoes that contain 50 times more resveratrol than is found in a bottle of red wine. Using the same technique, another type of tomato had as much genistein, a compound found in soybeans that may help prevent breast cancer, as 2.5 kilograms of tofu, according to the Mirror. Still, that doesn’t mean we can’t dream of the world’s healthiest pizza. That’s some GMO work people could probably get behind.